Avril store in Noyelles-Godault has just opened! Do you want this list to be extended? Don’t hesitate to talk about Avril amongst your friends! 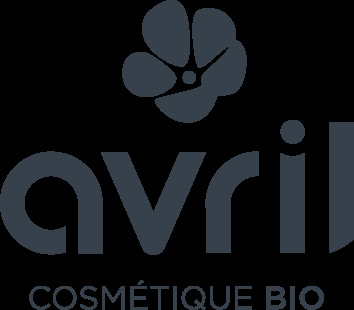 Are you a retailer and are you interested in the Avril brand? Don’t hesitate to contact us by email or give us a call on+33 981 04 81 78 in order to know our terms and conditions for professionals.